Upon entering you’re greeted by two walls of floor to ceiling windows that let in streams of light and a bright cheery feel. The floors are light hardwood and much of the interior furnishings and cabinets throughout the apartment match with it. As you can see there is sufficient room for a dining area with seating for four that could easily be expanded for entertaining. Off the reception room is your own private balcony with additional seating for two to enjoy. Leading down the hall you enter the kitchen, which is spacious and matching in wood features. The dark granite countertops surround the U shape and offer lots of space for smaller appliances. Above the sink are two shelves that are open for an organized display. 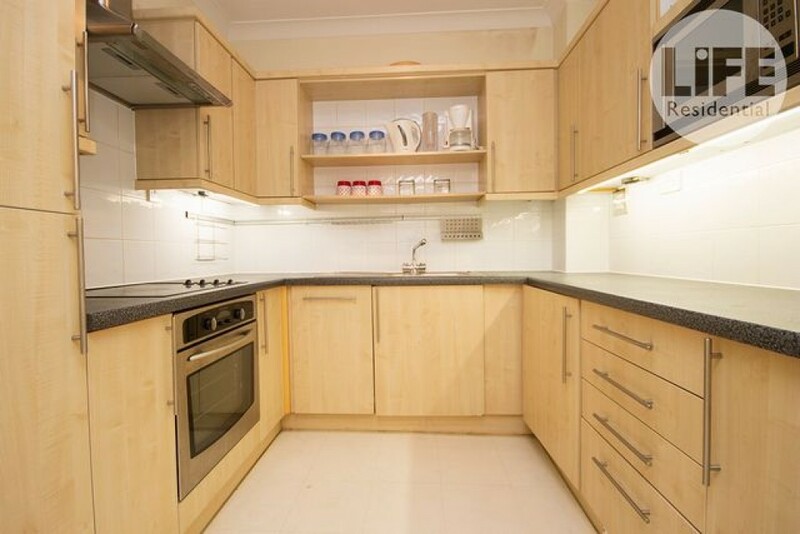 Your appliances are all stainless steel and the microwave is cabinet mounted at eye level for easy of use. 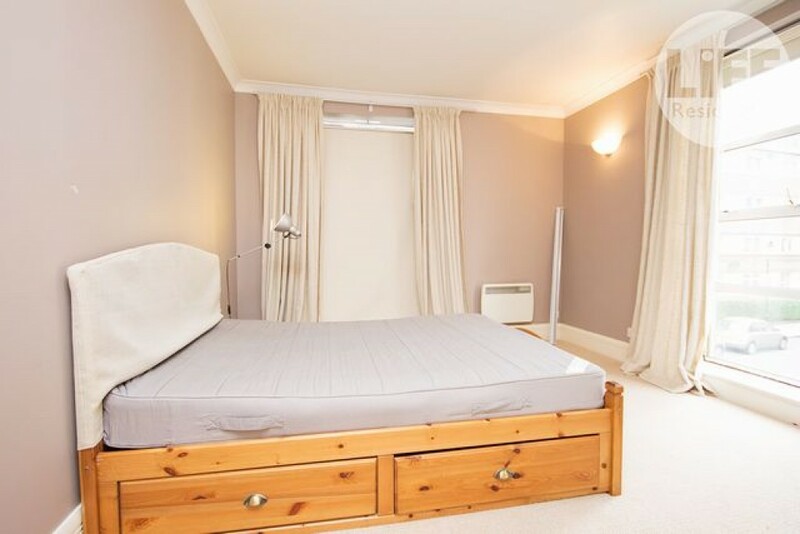 The triple sized bedrooms may be perhaps some of the best features of this Bermondsey 2 bdrm flat rental. Certainly sizeable enough for a share to both feel like they are really getting plenty of their own space. The far and end walls are anchored with those same double wide and ceiling high and offer plenty of light, but room darkening shades and window treatments. 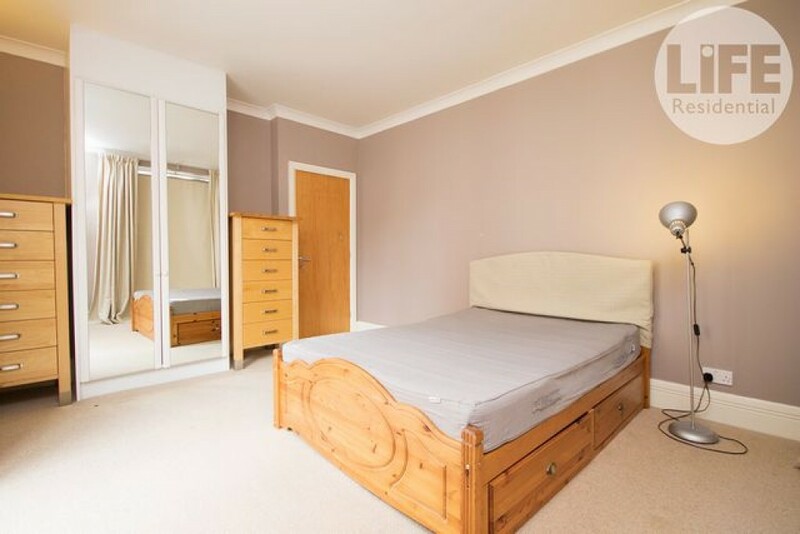 Both have a double wardrobe with large mirrored doors. There are also queen size beds and chests of drawers to supply you with plenty of storage. 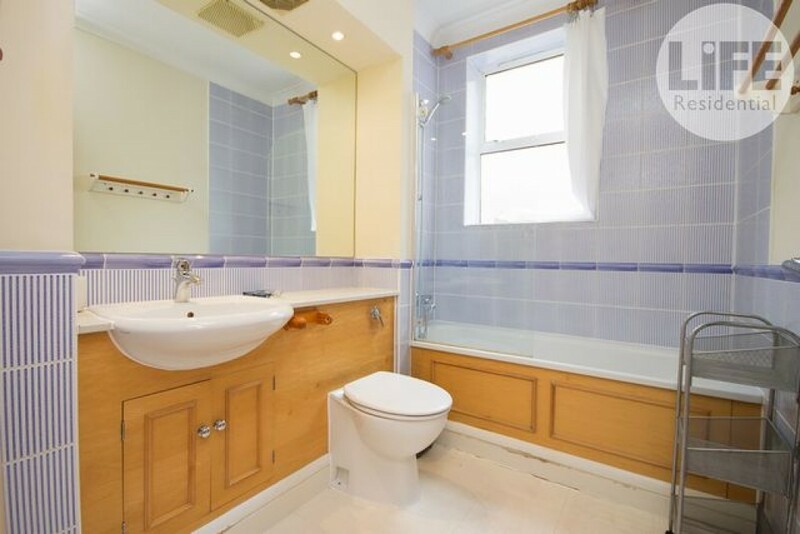 One bedroom is complete with an ensuite bath containing a shower over a tub. The other bedroom has access to the full size family bath, complete with tub and shower wand. Both come with under the sink cabinetry for storage. 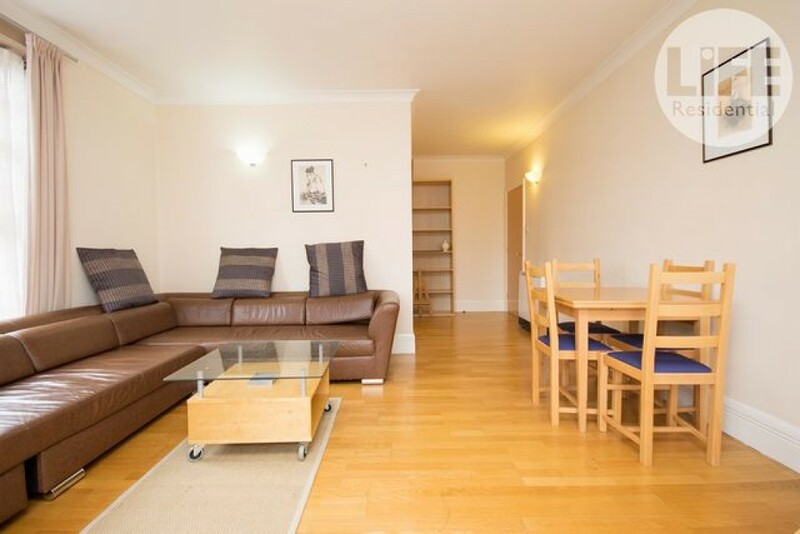 If you are in a share situation, then this is the perfect Bermondsey 2 bdrm flat rental to take. With two tube stations, and the overground all within walking distance you can get to anyplace you need in the city in no time. 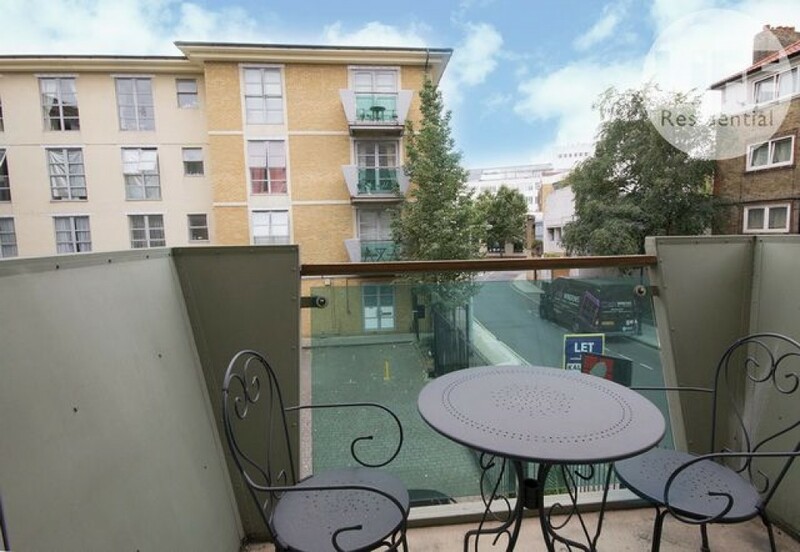 You’re also in walking distance of a terrific high street, and a green market on the weekends. 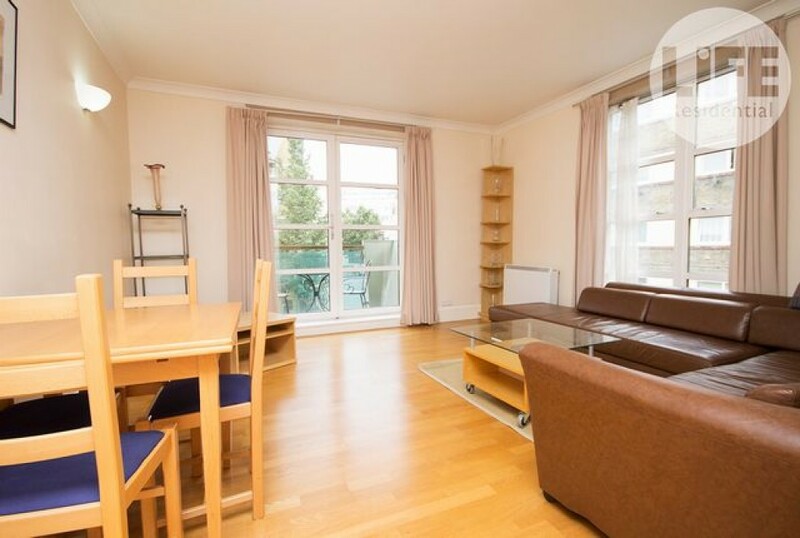 Call your London Relocation agent today to have them add this flat to your list of showings.